Vector is avaliable in a print and digital format. Accepted payment methods are check or a credit card via PayPal. 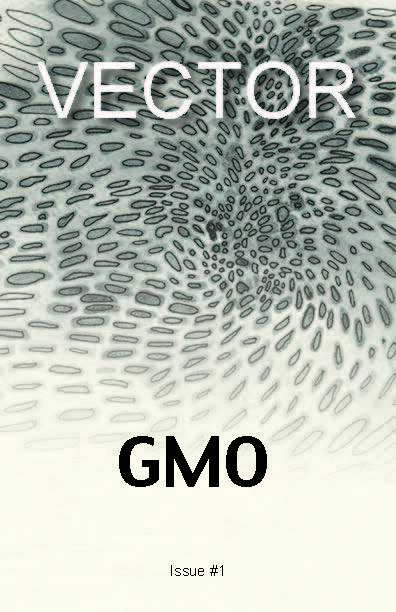 To purchase our first issue, GMO, please send us an email at vectorzine@gmail.com. If you want a print copy, please include your mailing address.